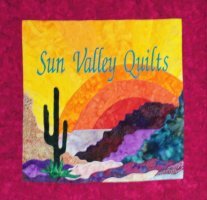 This class is for people who have completed several Judy quilts and are comfortable in a sit and sew environment. There is assistance available but no formal instruction. The group encourages one another and shares ideas for Judy projects. This is another great venue to support you in finishing Judy quilts. 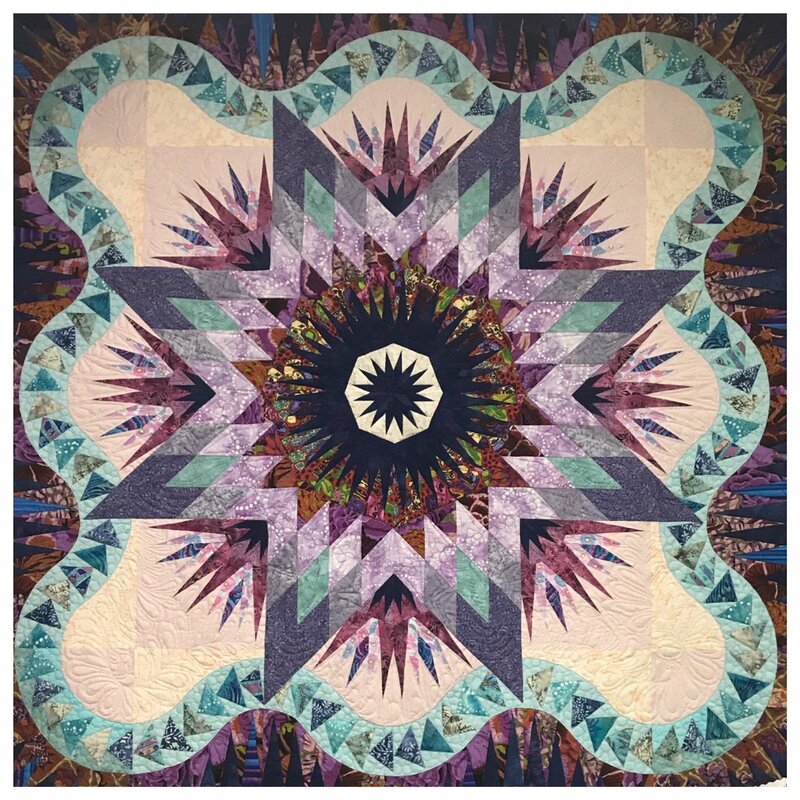 If you are new to these patterns we ask that you take Judy Neimeyer for Beginners or Judy Neimeyer Intermediate Class before joining this group. Click here to read the latest Bits and Pieces Newsletter! ... Click to read the full newsletter... " Please check the online class schedule or pickup a printed one at SVQ. Remember that you can also shop with us online when you visit the website. For our special color of the week, it will be pink, at 15% off fabrics containing pink (1/2 yard cut or better) when you tell us you know the color this week is pink..."